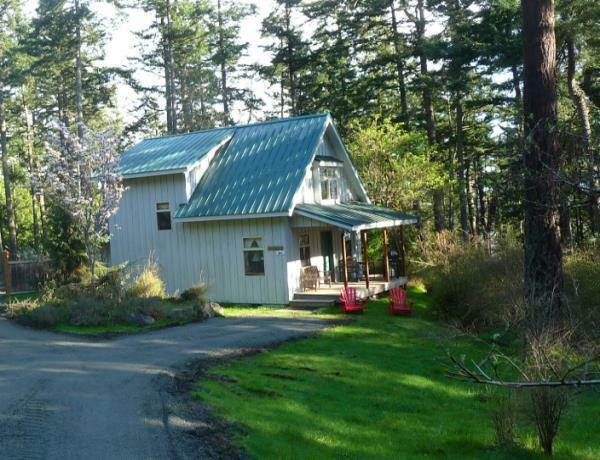 Located on Eastsound Bay in the center of Orcas Island, enjoy over 20 acres of breathtaking woodlands and the captivating landscape of one of the most beautiful places on earth, Orcas Island Washington. Orcas Island is located in the pristine archipelago of the San Juan Islands, in Washington State. Only a 90 min. ferry ride from Anacortes and a very convenient weekend trip from Seattle, offering a multitude of Pacific Northwest wildlife as well as unique communities of local residents. Hand Crafted Cottage with covered patio and large yard for outside activities. 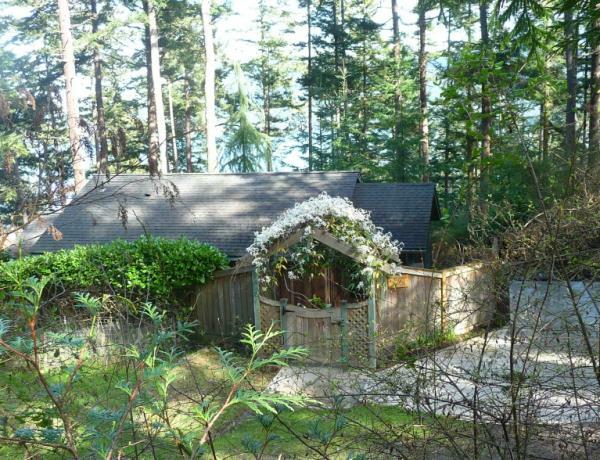 Cozy Cottage with a fenced yard & views of East Sound and an outside fire pit for camp fires. Visit Orcas Island Beautiful Orcas Island, located in the San Juan Islands of Washington State, is a popular destination for tourists and retirees. The natural isolation provided by Puget Sound gives Orcas Island a sense of peace and relaxation accompanied by the San Juan Islands’ already pristine natural beauty. Villages and hamlets like Orcas Village, West Sound, Deer Harbor, Eastsound, Olga and Doe Bay make Orcas Island a paradise not to be missed. Orcas has it all. Arts & Great Food. Moran State Park with waterside camping, miles of trails for hikers, bikers, and even some for equestrians. 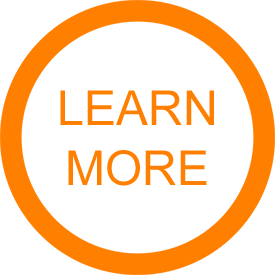 Popular trails include Twin Lakes, Mount Constitution, Cascade Loop Trail, Mountain Lake Loop and the Cascade Falls trail. Destination Weddings, family vacation rentals, kayaking, whalewatching and marine tours of all kinds are popular adventures. An abundance of local artists and musicians gives a singularly beautiful expression for the natural beauty of the ‘emerald isle’. Take a Washington State Ferry to the San Juan Islands. 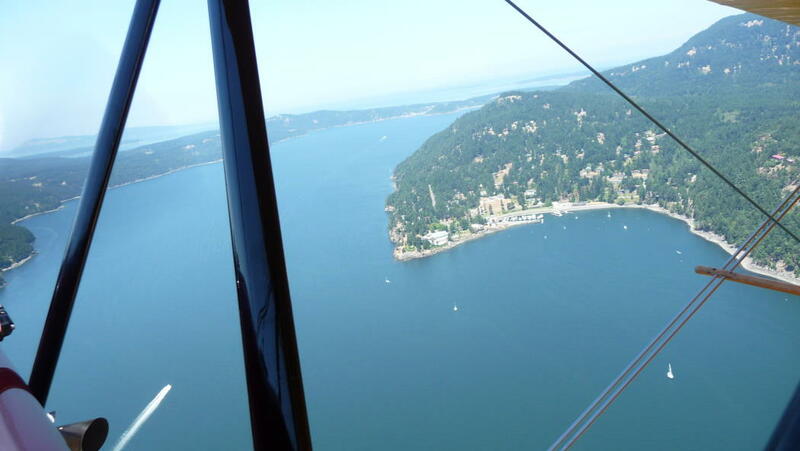 Plan your visit to Orcas Island, Washington State, today!